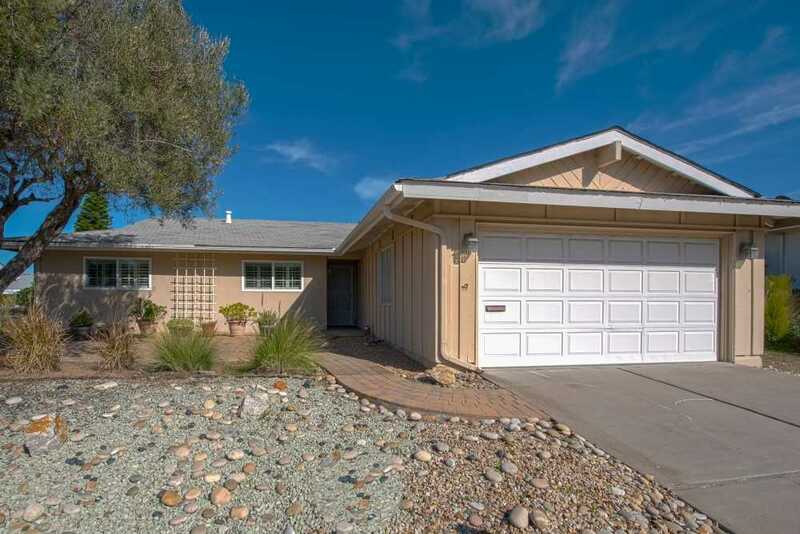 Lovely 3 bedroom, 2 bath single story home in the wonderful 55+community of Seven Oaks. Functional floor plan including a living room, family room off the kitchen and dining room. Dual pane windows, neutral carpet and wood shutters in the bedrooms. Enjoy beautiful sunsets from the front or back patio and delicious oranges from the backyard tree. Low maintenance landscaping. A very convenient location with a short walk to restaurants, grocery store, post office, banks, and the Community center. Must See! Please, send me more information on this property: MLS# 190005823 – $529,000 – 12040 Callado Rd., San Diego, CA 92128. I would like to schedule a showing appointment for this property: MLS# 190005823 – $529,000 – 12040 Callado Rd., San Diego, CA 92128.